Founded in 1946 by Frank Hale, DVM. 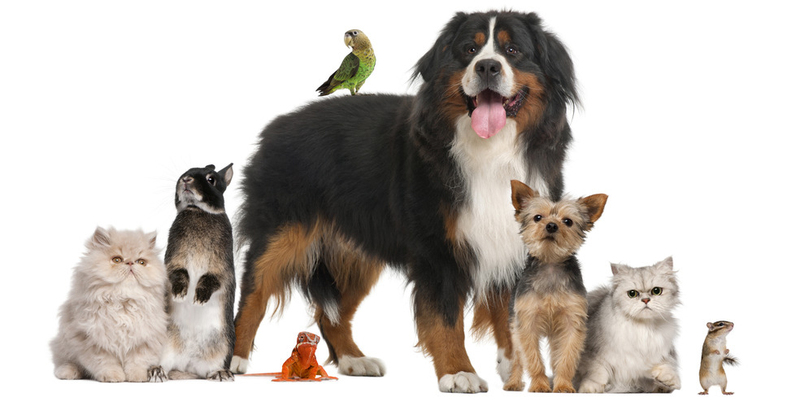 We offer a range of services to diagnose, prevent, and treat your beloved pets from illnesses and diseases. Dr. Angela Gunter-Forren is a native of West Virginia. She was raised in Wyoming County and graduated from Pineville High School. She received a Bachelor of Science degree in Animal Science from West Virginia University followed by her Doctorate of Veterinary Medicine from the University of Georgia in 2003. 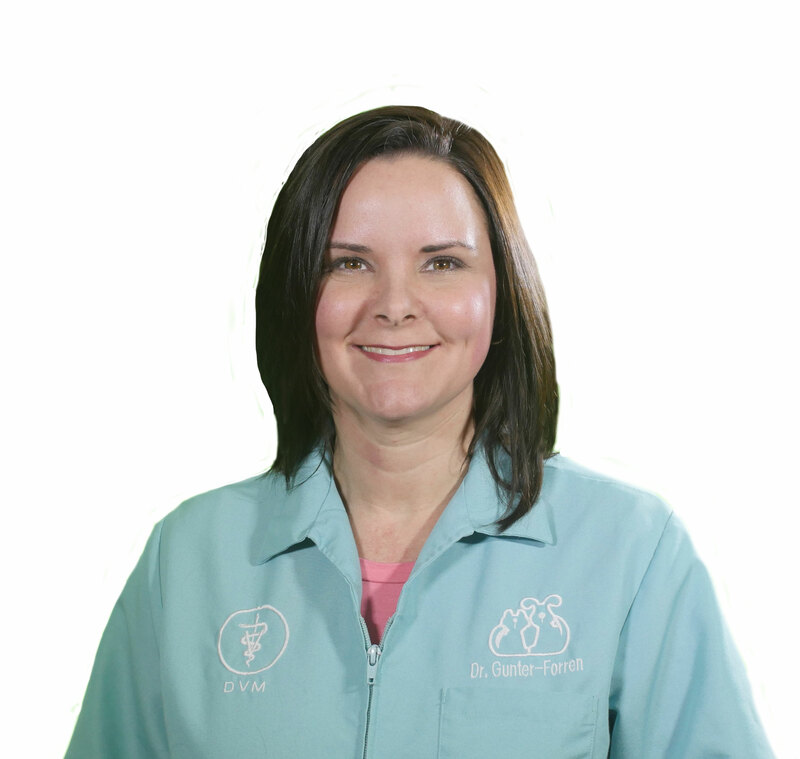 She began working at Beckley Veterinary Hospital in May of 2003. Her interests include oncology and chemotherapy, soft tissue surgery, and internal medicine. She married her husband, Heath, in 2005. They have a beagle-mix named Reggie and three cats, Chuck, Barry and Pete. She also enjoys hiking, working out, reading and traveling. 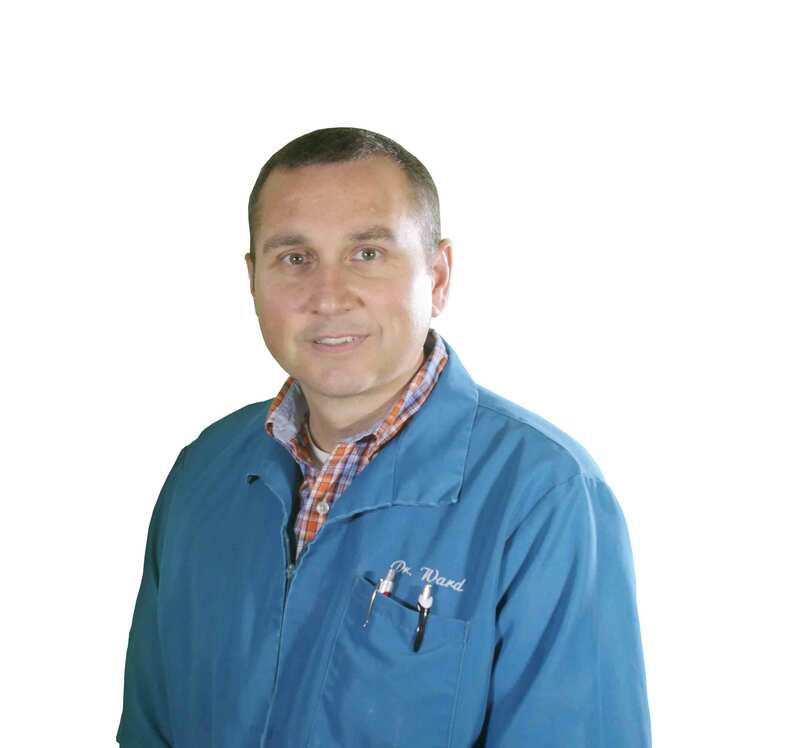 Dr. Roger L. Ward is co-owner of the Beckley Veterinary Hospital. He graduated from the University of Georgia in 2000 with his Doctorate of Veterinary Medicine and began his employment at the Beckley Veterinary Hospital the same year. Dr. Ward enjoys aviation, bird hunting and falconry in his spare time. He owns three dogs, two English Setters and a Labrador Retriever, as well as two cats. He is also a diehard UGA and WVU football fan. 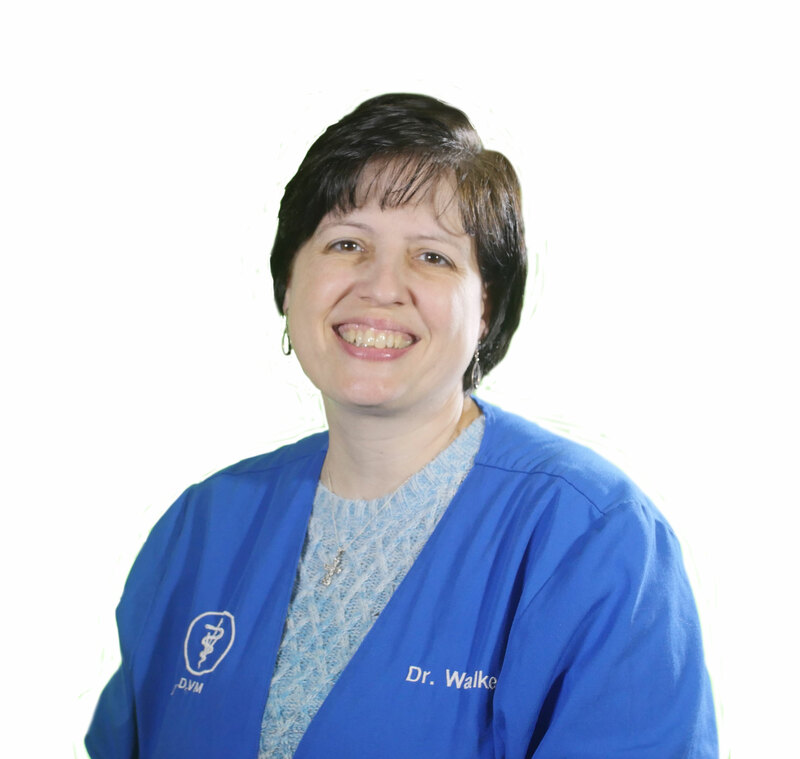 Dr. Kathryn Walker grew up in Charlottesville, VA and graduated from the College of William and Mary in 1988. She received her Doctorate of Veterinary Medicine from the Virginia-Maryland Regional College of Veterinary Medicine in 1992 and has been an associate at the Beckley Veterinary Hospital ever since. Her interests include internal medicine with a special interest in “pocket pet” exotic animal husbandry and medicine. She is married with two children and attends the United Methodist Temple in Beckley. 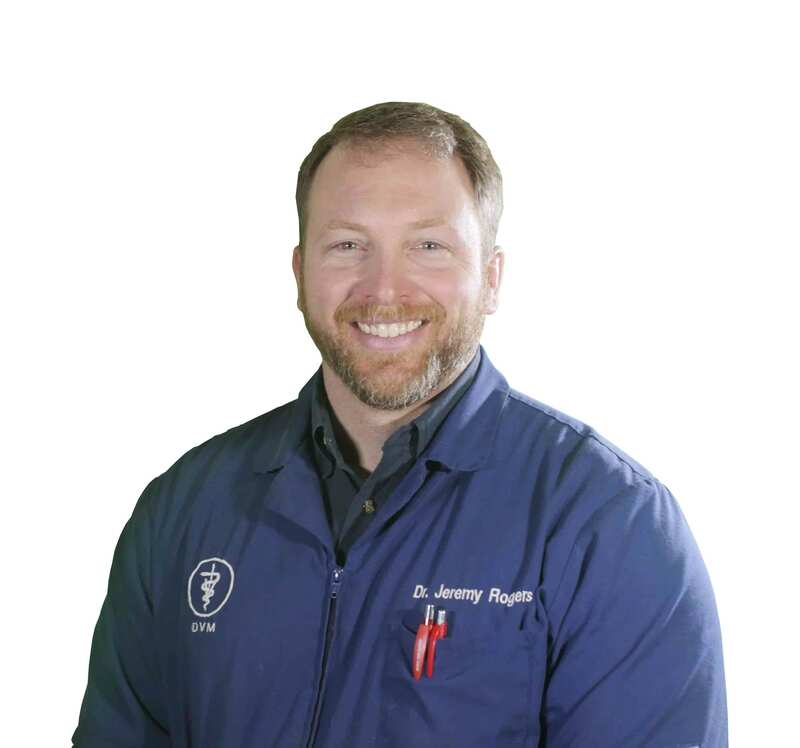 Dr. Jeremy Rogers is a native of Summersville. He received his Doctorate of Veterinary Medicine from The Ohio State University in 2005. He began working for the Beckley Veterinary Hospital in February of 2016. 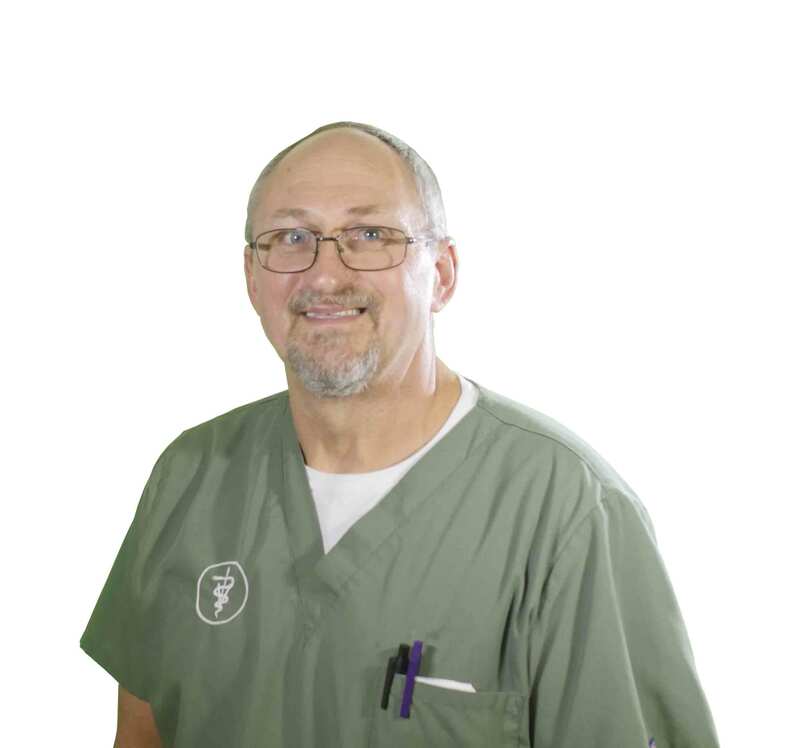 Dr. William Peery graduated from The Ohio State University in 1973 with his Doctorate of Veterinary Medicine and began his employment at the Beckley Veterinary Hospital the same year. His has a special interest in orthopedic surgery. Dr. Alicia Dillon is a native of Georgia. She received her Doctorate of Veterinary Medicine from the University of Georgia in 2000. After graduating, she worked in Virginia until coming to work for the Beckley Veterinary Hospital in 2012. She met her husband, Dr. Greg Dillon, in veterinary school and they were married in 2000. They have three children as well as two dogs, two cats, three goats and several chickens. 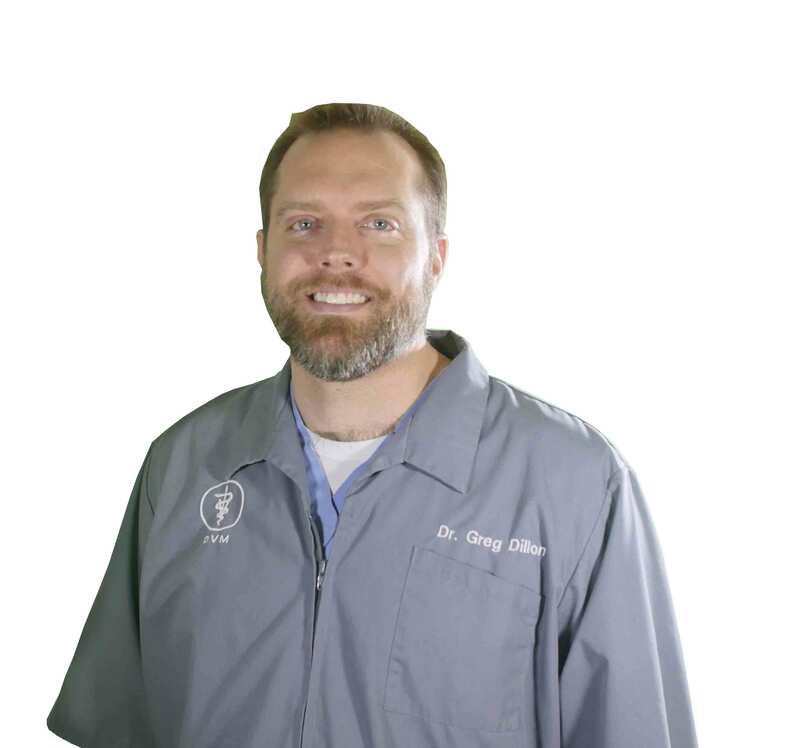 Dr. Gregory T. Dillon was born and raised in Beckley. He graduated from West Virginia University in 1996 and received his Doctorate of Veterinary Medicine from the University of Georgia in 2000. He practiced in Virginia after graduating before coming to work for the Beckley Veterinary Hospital in 2011. His interests include soft tissue surgery and wound management. Dr. Dillon is married to Dr. Alicia Dillon and they have three children. Shannon White received her Licensed Veterinary Technician degree from Wilson College in Chambersburg, PA in 2000. 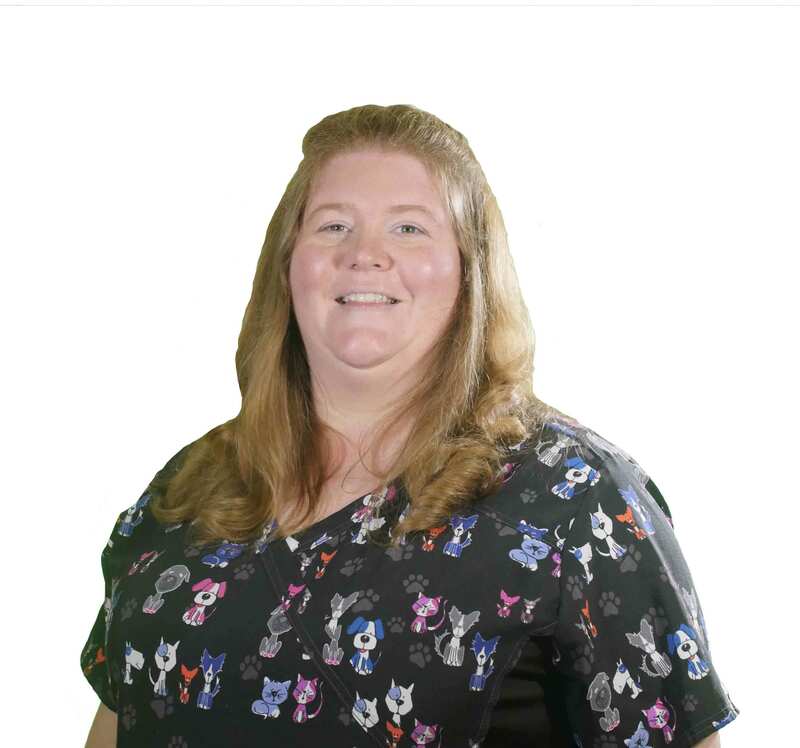 She began working for the Beckley Veterinary Hospital the same year. Her interests include patient care, assisting in surgery and learning new techniques. Shannon is married with one child. She also has three cats and two horses. 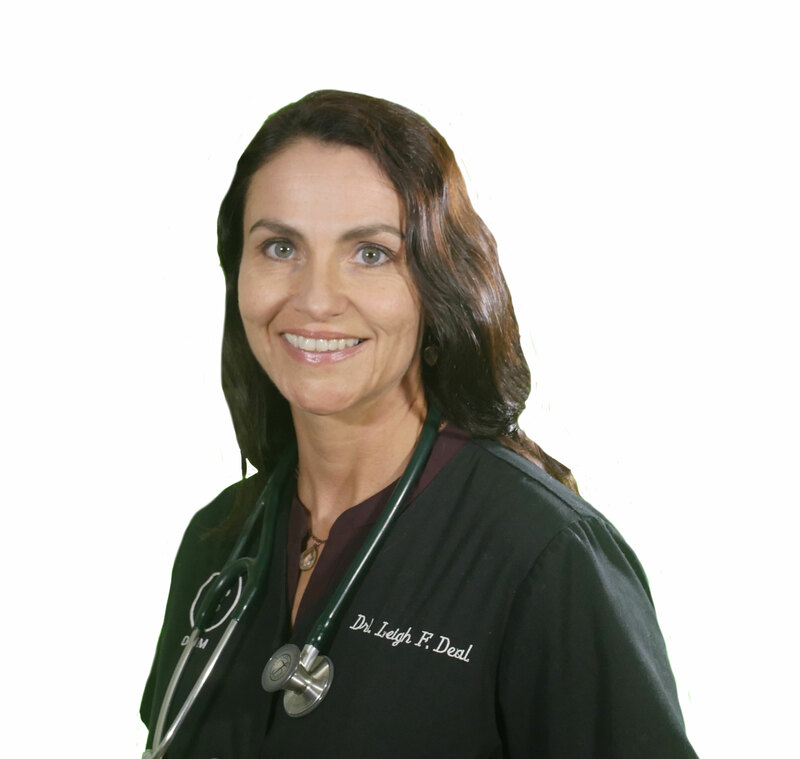 Dr. Leah F. Deal graduated from West Virginia University in 1997 with a Bachelor of Science Degree in Agriculture and Animal Science. She then went on to the University of Georgia where she obtained her Doctorate of Veterinary Medicine in 2001. 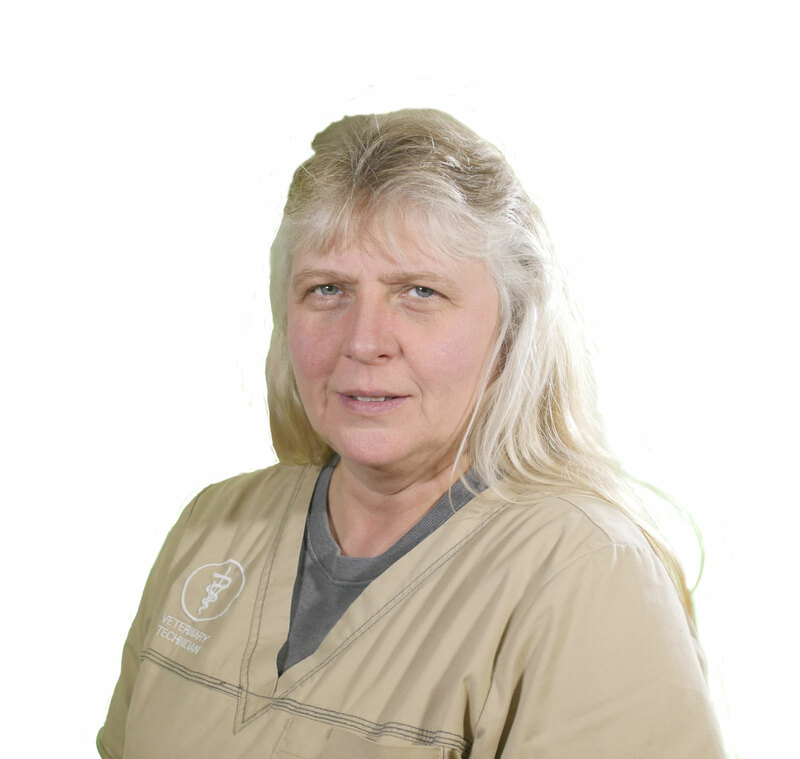 She joined Beckley Veterinary Hospital in January 2012. Dr. Deal enjoys seeing and treating all small animals including exotics. She has particular interests in dermatology, soft tissue surgery, and behavioral medicine.